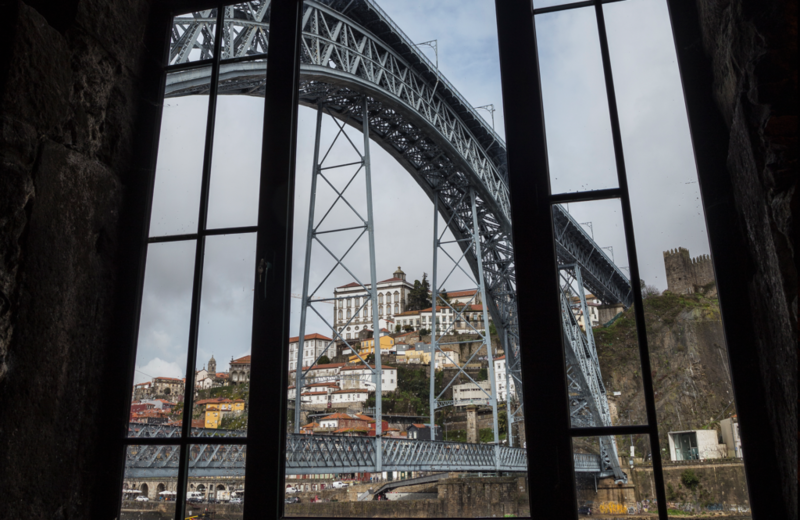 Burmester wine cellars are located in Gaia by the bottom deck of Luiz I bridge. There are guided tours of the cellars, filled with history and interesting stories. 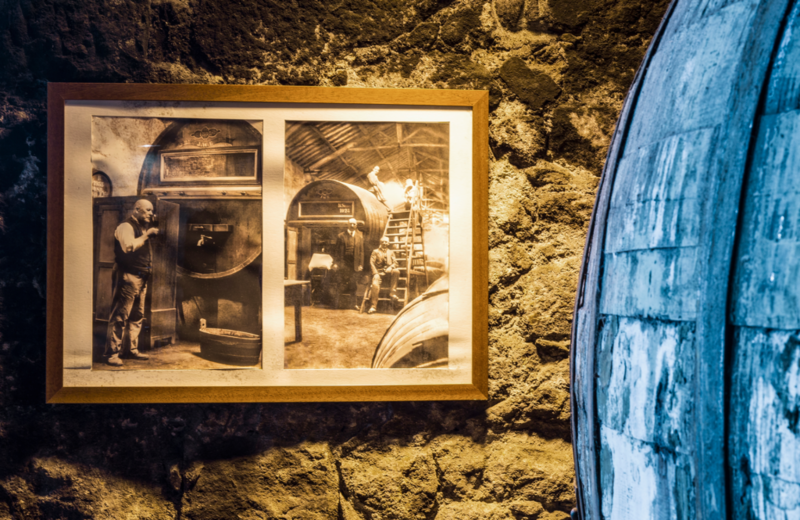 It almost seems Henry Burmester, its founder, is still there, waiting to guide us through the incredible cellar of Vintage Port wine or to direct us to a special oak barrel of wine. The atmosphere of the place and the personality of the brand takes us on a journey through history. Burmester cellars are an atmospheric and interesting place, where light and shadow, sounds and aromas play important roles. 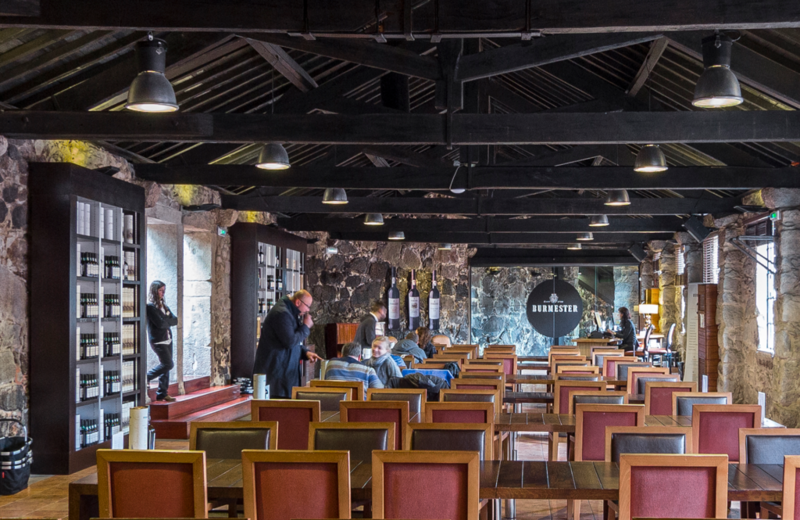 The wine shop, the tasting room and the outside terrace will bring you back to the present. But this magical place will remain in your memory. December 25th and January 1 st. Everyday 10:00 a.m. to 7:00 p.m.
Feel free to talk to us or drop us a line. To access this page must have legal age for the consuption of alcoholic beverages, according to the legal terms of your country. Be responsible, drink with moderation.